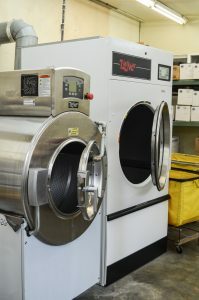 We offer a wide variety of laundry services. For each, we use the most appropriate processes and products to ensure the safest treatment of your garments and fabrics. If you have something that needs cleaning and don’t find it listed, just contact us, and we will assist you.